Not sure if big data solutions are relevant to your organization? Try our complimentary Big Data Test Drive. Give us a call to kick off your Hadoop initiative with our free offering: Hadoop cluster setup, data assessment, evaluation of potential big data ideas and implementation of one big data idea. Big Data Simulator delivers a quick insight into your big Hadoop data—reveal basic quality attributes, understand them, and proceed to advanced features for deeper and more accurate analysis. Use your findings and configuration in Big Data Engine and other Ataccama modules. “Give me six hours to chop down a tree and I will spend the first four sharpening the axe.” This is how Abraham Lincoln described his habit of meticulous planning. We at Infonex have taken this quote seriously when it comes to planning a Big Data implementation. We have helped number of clients from conceptualization to Proof of Concept (POC) to production implementation of various Big Data use cases mainly for streaming and Internet Of Things (IOT) data using our ‘Data Spring Solution’. A common factor in all successful POC to Production journeys has been ‘planning well even before the POC’. Give us a chance to show you how Hadoop and Spark can provide the Big Data solution you’re looking for using our Proof-of-concept. We’ll work with you to identify your business needs, along with the appropriate stack of technologies and hardware best suited to deliver the solution you want. We’ll apply our agile development skills to develop a functioning POC prototype at no cost or obligation – built entirely from open source products with no vendor-licensed products (other than products already existing in your IT environment). Our POC process takes three to four weeks. At the end, you’ll know what open source technologies can do for you and how much it will cost to get the most from your Big Data. Our free POC offering is designed to let you move quickly into the world of Big Data in the most efficient and cost-effective manner. We’ll share our best practices with you, model the applications that best fit the needs of your business or stakeholders, and leave you with a clear and practical Big Data roadmap. In less than a month, you can be on the road to discovering the value hidden in your Big Data. Unlock the value of your Big Data – risk free! 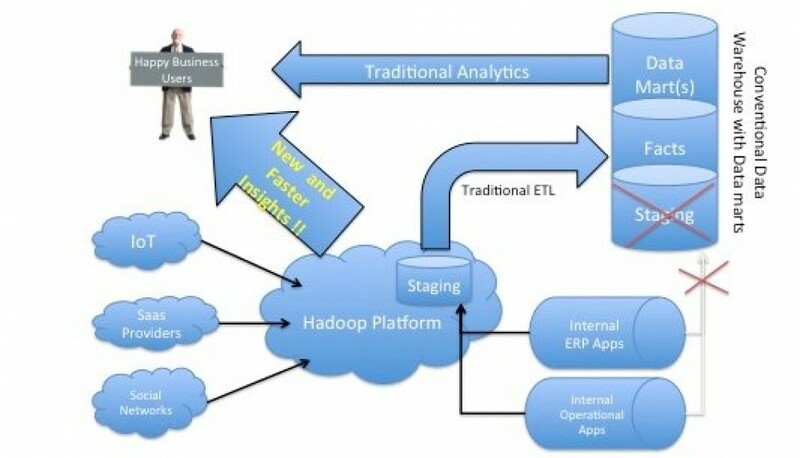 Do you really have a need for a Big Data platform? Try our risk free POC to find the answer. In less than a month, you can unlock the value of your Big Data with our complimentary Big Data Test Drive - risk free! We help you translate a serious business challenge into a minimized scope of a POC project. The key to POC success is proving value in a short amount of time and our pre built connectors and libraries help you do that. Try our complimentary Big Data Test Drive and Unlock the value of your Big Data – risk free!